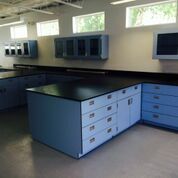 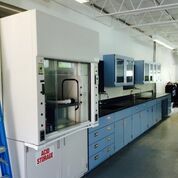 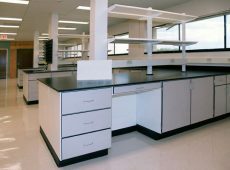 LOC Scientific is proud to offer a full line of phenolic resin casework. 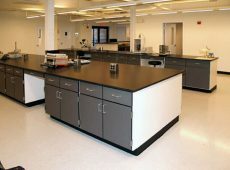 Phenolic resin is a perfect material for the harshest environments. Phenolic resin is durable and resistant to corrosion, chemicals and moisture. 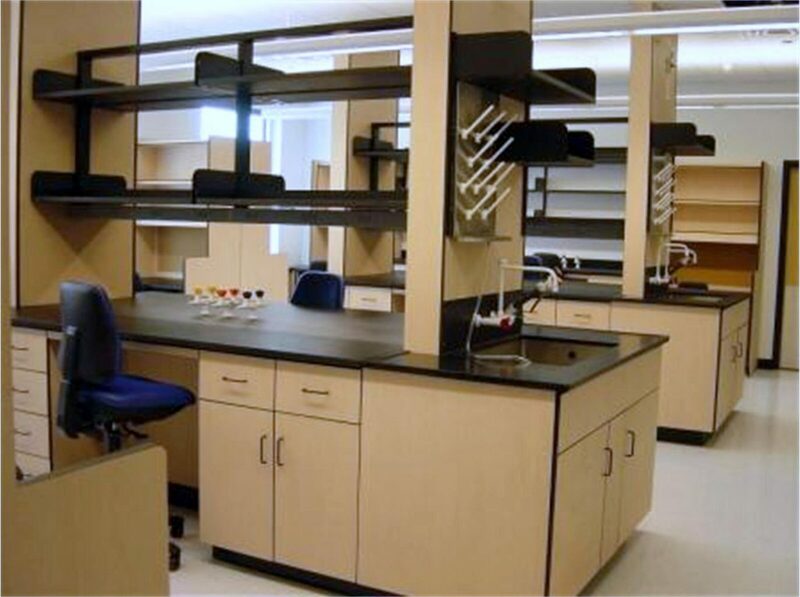 Our phenolic casework is built to last and comes in a wide variety of colors, sizes and configurations to meet any of your demands.